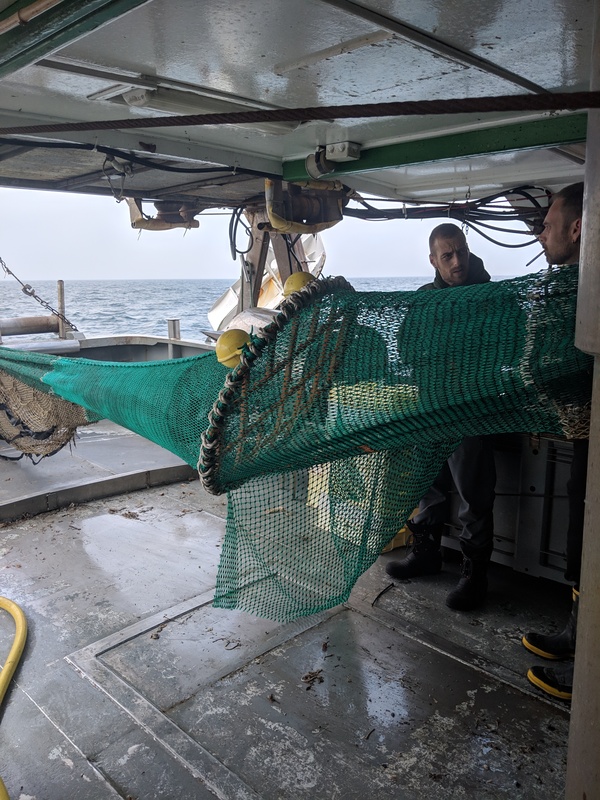 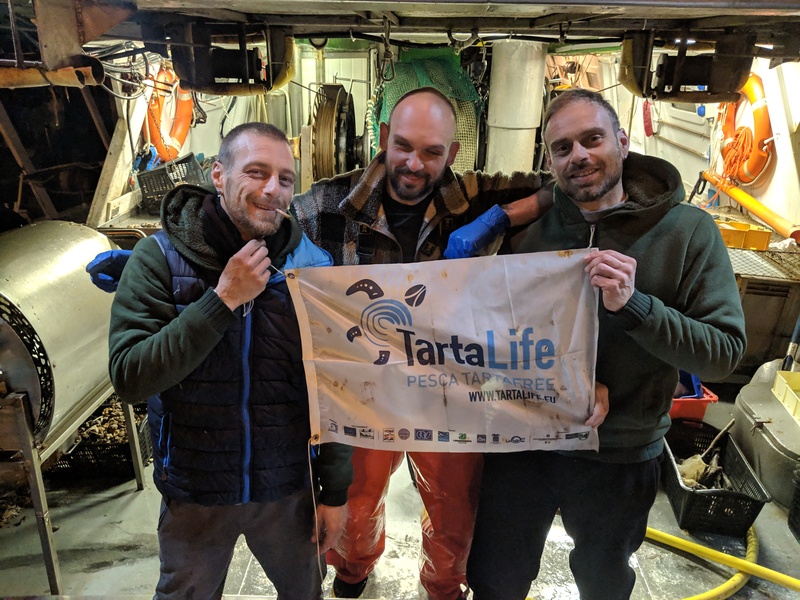 The experimentation of the Turtle Excluder Device (TED) to avoid the capture of turtles in bottom trawling continues to be carried out by the researchers of the CNR-IRBIM of Ancona, who went on board the commercial fishing vessel Togo, from Cattolica. 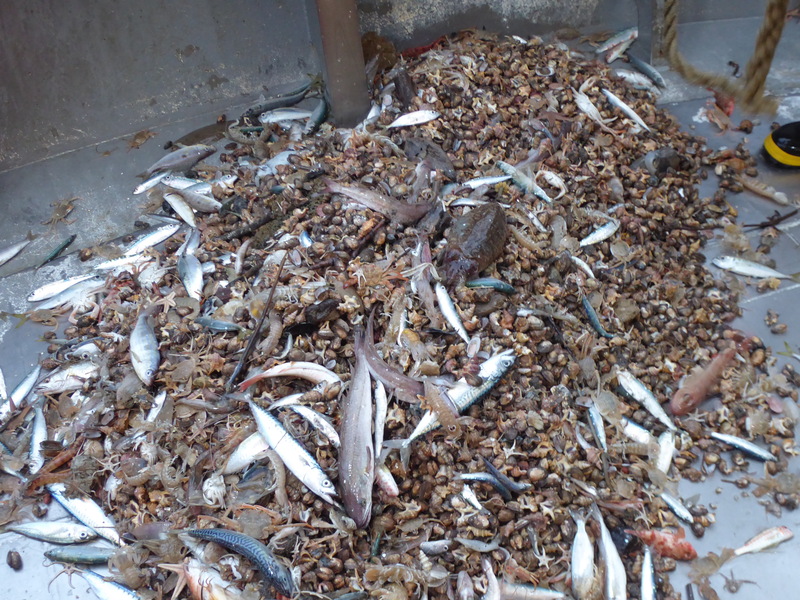 The efficiency of the TED in excluding sea turtles and at the same time in maintaining the efficiency of the capture of commercial species, which turned out to be mainly mantis shrimp and sole, was evaluated. 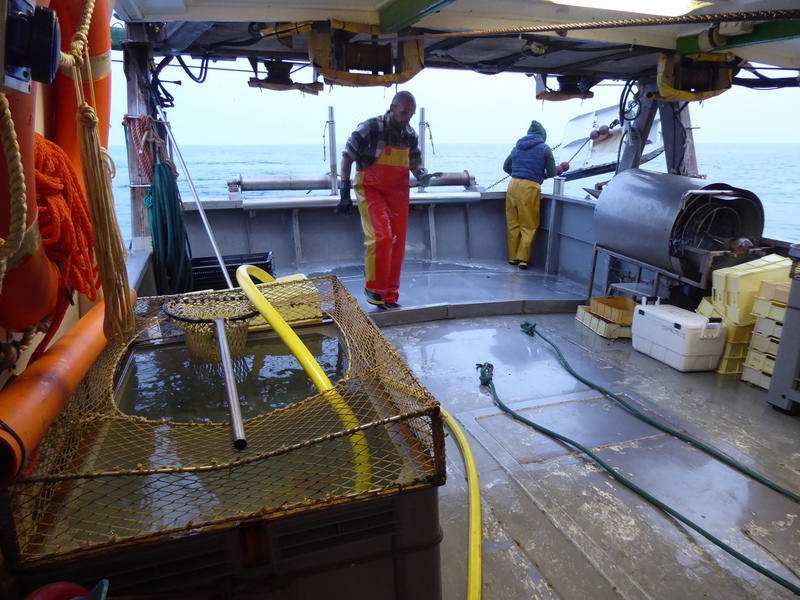 To do this, 4 hauls were made with a traditional net used by fishermen, and another 4 were made by inserting this exclusion grid before the net. 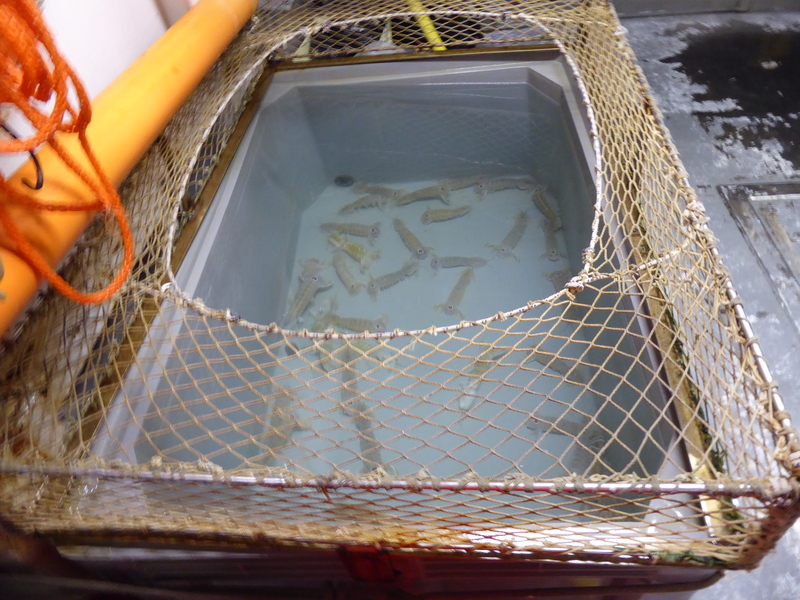 The experimentation, also this time, was successful: although turtles were not caught, the catch of commercial species remained unchanged!